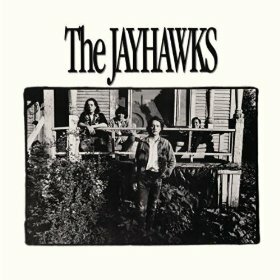 The Jayhawks self-titled album is a mix of varying degrees of music. It is a country album with a hint of alternative rock. There is no shortage of powerful guitar riffs and vocals. “Let the Critics Wonder” is a catchy melody joined by casually spoken but meaningful vocals. The band formed in 1985 in Minneapolis and has been creating tunes ever since. The album is a casual, calm mix of music that takes you away from the hectic music of today. The songs are classic and simple with no hint of rushing you along. There is a light sense of humor with song titles such as “The Liquor Store Came First” and “Six Pack on the Dashboard.” You need to have an open mind to country music to try this album because above all genres it is deep country soul music.